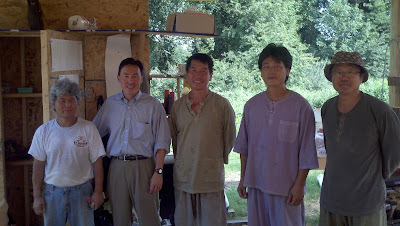 This week, I had a chance to visit Meadowlark BotanicalÂ Gardens to learn about the Korean Bell Garden that's being built on the property.Â Paul Gilbert, the executive director of Northern Virginia Regional Park Authority gave me a tour of the park and introduced me to the carpenters from Korea who are here to build the pavillion. As a Korean American state legislator, I'm very pleased to learn that the only Korean bell of this nature will be housed inÂ the 35thÂ District that I am honored to represent in Richmond!Â I'm looking forward to having this project completed so that our constituents can come and learn more about the cultures and traditions of Korea. 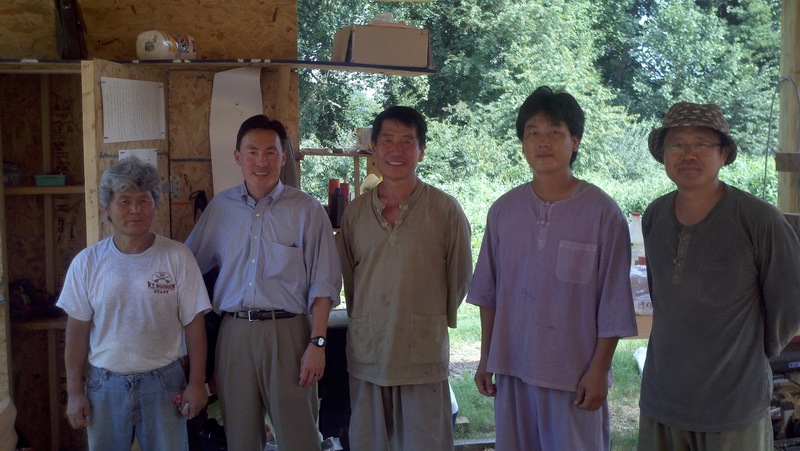 Yesterday Delegate Mark Keam (35th Virginia House District) visited Meadowlark Botanical Gardens in Vienna Virginia where the Korean Bell Garden is being create. Delegate Keam saw the site of the garden where the foundation is already in place for theÂ traditional pavilion that will hold the large cast iron bell in the center of a uniquely Korean garden. He also met with the special carpenter/artists that have come from Korea to build this pavilion in the same way traditional structures have been built there for thousands of years. 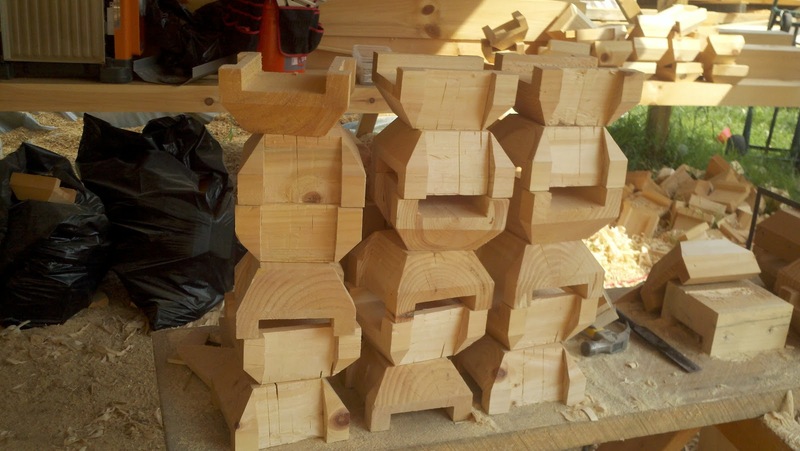 These craftsmen have shaped every piece of what will be the pavilion from raw wood. 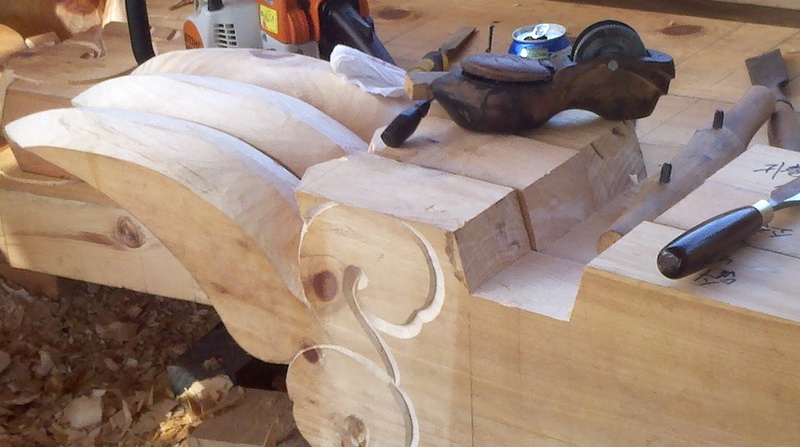 It will all fit together without the assistance of a single nail. 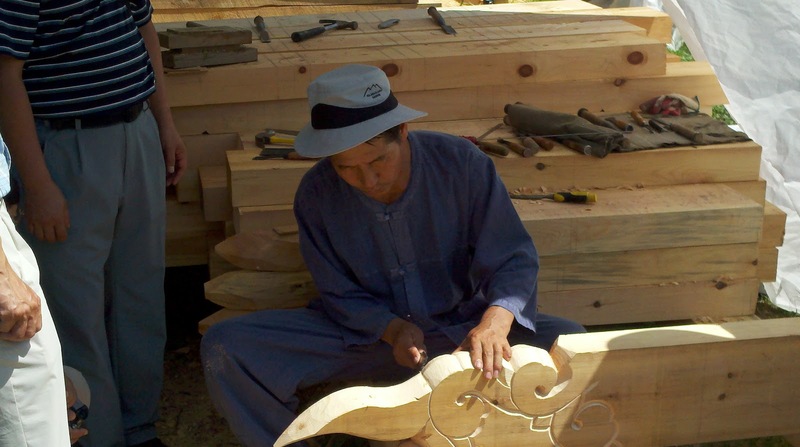 Beautiful carvings of birds and flowersÂ have all been formed by hand, and it will be topped with special tiles shipped in from Korea. The pavilion will be complete sometime in late September and the bell should be on site in early 2011. Already over 100 Korean trees have been planted and stone brought in to create an area that looks like the gardens seen in ancient Korean palaces. This project is being funded by the Korean American Cultural Committee, with private donations and financial support from the Republic of Korea.